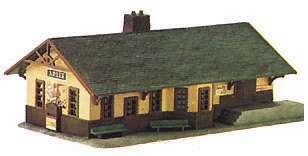 Arlee Station contains 33-pieces molded in four colors. 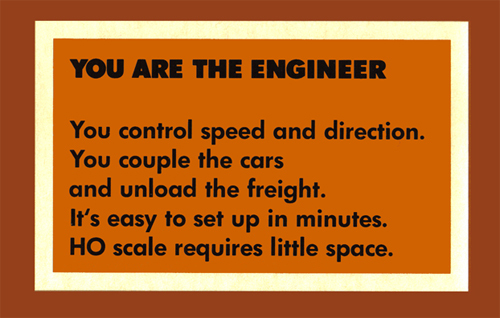 This kit was part of TYCO's introductory group of TYCOKITS in the company's 1976 catalog. Arlee Station originally carried a $3.00 retail price. Kits with stock number 7761B include a lighting kit, which is also generally noted on the front of the package. This kit was imported from West Germany and is of Pola manufacture. 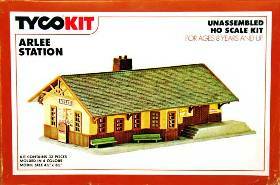 Originally, Arlee Station was in AHM's product line in the early 1970s. Following TYCO's import of this kit, which was last found in the company's 1992 catalog, it was offered by IHC. This kit returned in 2014 under the Walthers Trainline name. 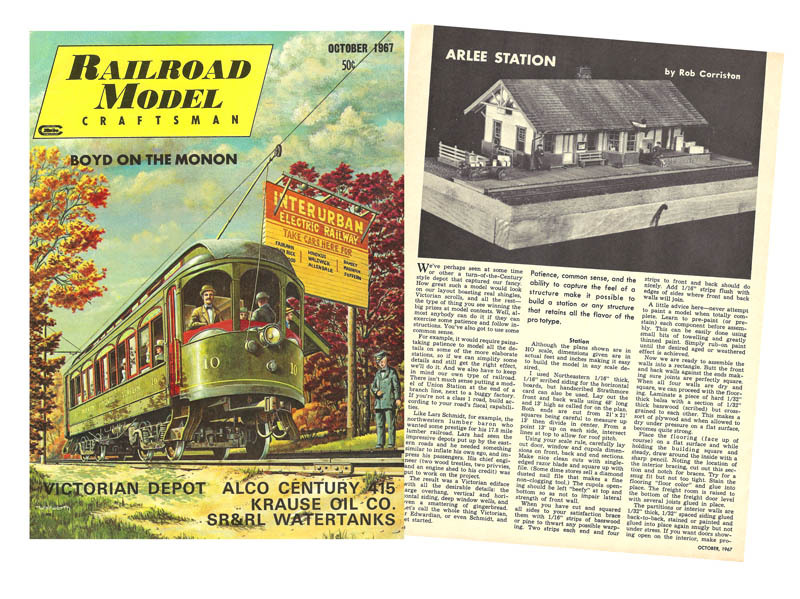 Arlee Station was featured in Railroad Model Craftsman magazine's October 1967 edition. The model presented was designed and scratch-built by Rob Corriston. 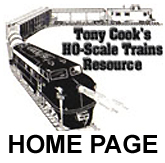 Scale plans for Arlee Station are included in a four-page article found in this late 1960s edition of Railroad Model Craftsman.